What is willpower, how does it work, and how can one achieve it? 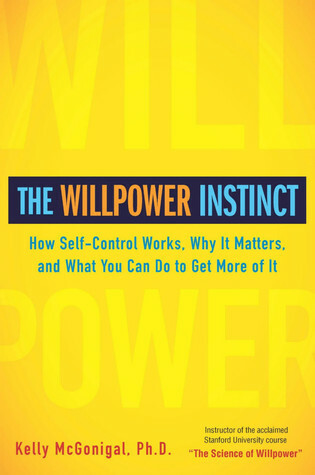 All these questions are answered in The Willpower Instinct, a book about harnessing, training, and applying your willpower to boost productivity and, in turn, your health and happiness. The science and advice in this book have been broken down into several concrete actions you can practice daily to rejuvenate your mind and refocus it in the area you want to improve upon. Pick even one habit—you’ll notice the difference in your quality of life soon enough!